- Moved templates to new location to fix security issues at some corporations. - Added missing .dll file in installer that only affected Affinity Export to Excel function. - Fixed intermittent error with creating Monte Carlo results workbooks with Windows 7 and Excel 2013 and 2016. IMPORTANT: Select the previous installer based on Windows operating system. Selecting the wrong installer will cause SDI Tools to malfunction. See below for step-by-step instructions below on how to tell if you are running 32 or 64 bit Windows. - Support for High-DPI resolution. - #513 Some worksheet Header text boxes can be moved. - Enhanced event detection for abnornal Excel events. - Improved license manager events. - Improved international settings for numerical separators. 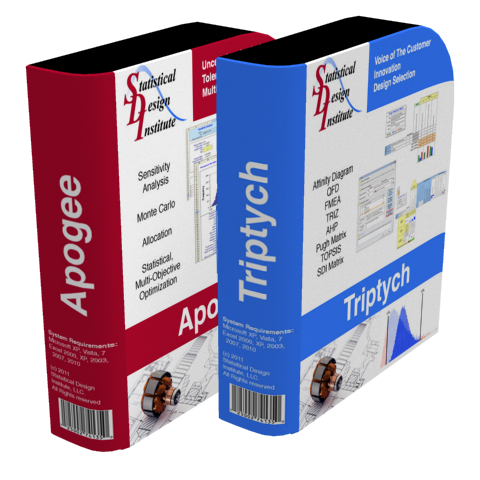 - Moved Triptych templates to a Trusted Folder location. - Addressed Office 2013 compability differences. - Fixed disable of Excel drag and drop function. The System type will say either 64-bit Operating System or 32-bit Operating System. Open the Windows 8 Control Panel. Click on System and Security within Control Panel. With the System and Security window now open, click System. With the System applet now open, titled View basic information about your computer, find the System area, located under the large Windows 8 logo. Type system in the Cortana text box in the lower left area.